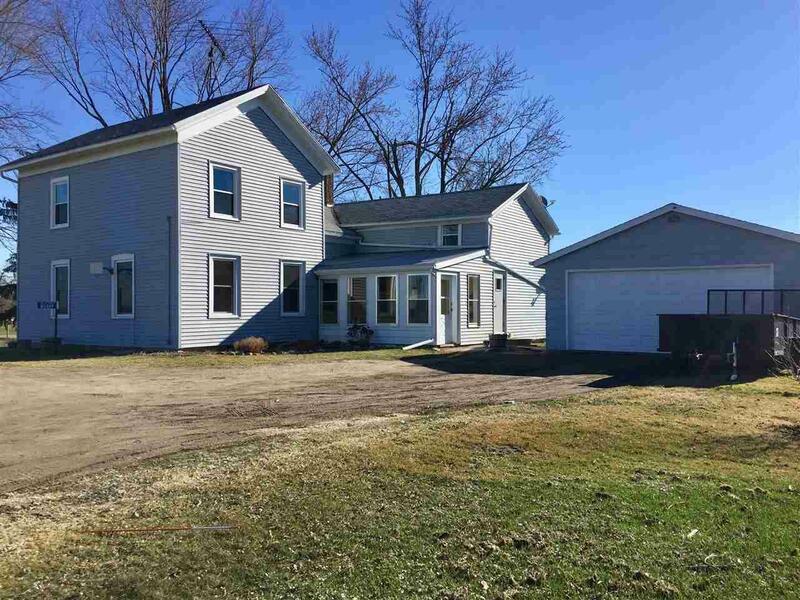 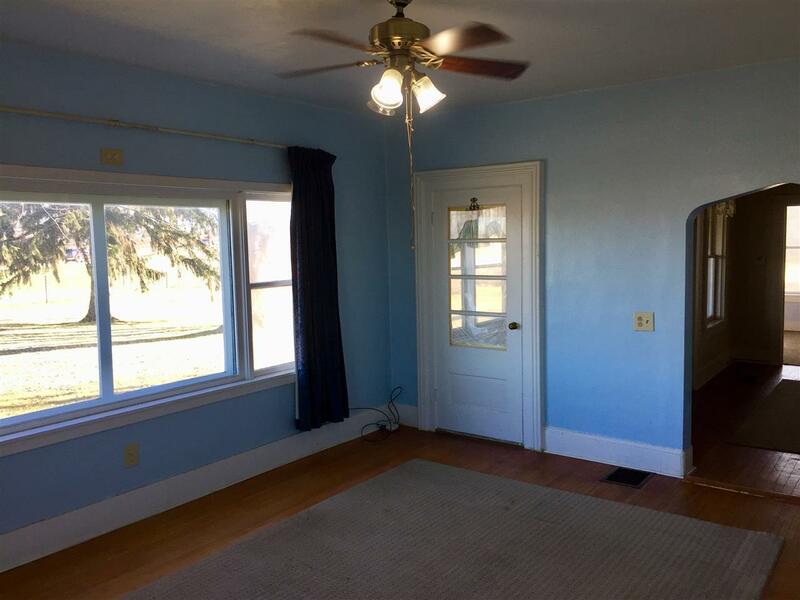 4 bedroom Country home - Located on US HWY 151 between Fond du lac and Waupun you will find this country house on a little over 1 acre of land . 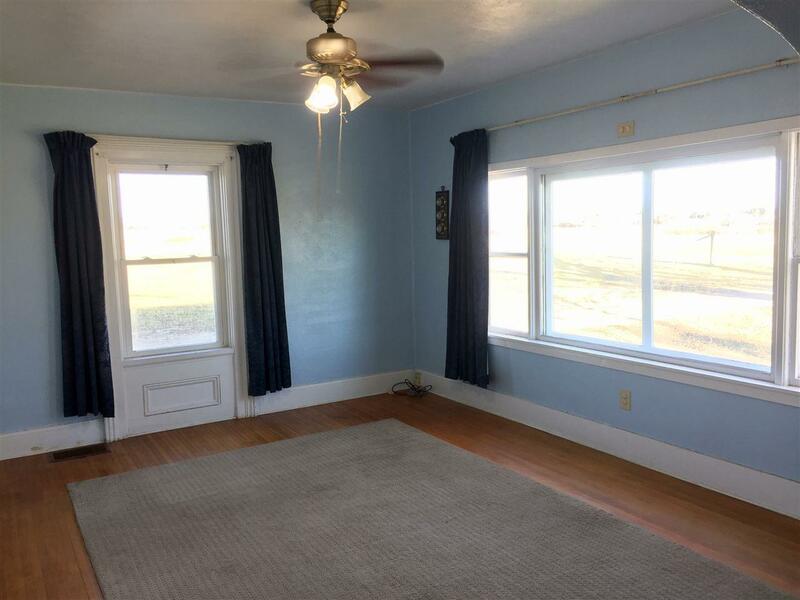 Property has a 2 car garage , Large rooms , wood floors , main floor bedrooms and main floor laundry . 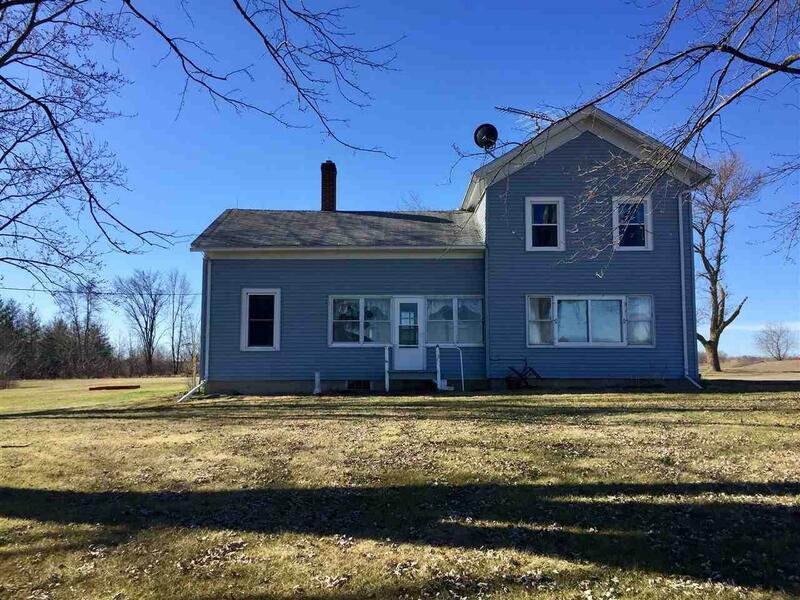 Updated mechanics , Some newer windows , Updated insulation , New garage door , Most projects have been completed with a few to go - Come take a look and start enjoying Country Living.